Bialogue is an American activist/political group working on issues of local, national & international interest. Get the BiNet USA News and Opinions widget and many other great free widgets at Widgetbox! Dear Fellow Non-existent Beings . . . I Know I'm For Real! How about U?  "Paradoxically, as the bisexual community has succeeded in achieving greater inclusion in the LGBT community, we have become more invisible to the outside world. Recently, some prominent psychology "experts" have publicly opined that there is no such thing as being bisexual and that everyone is either straight or gay." Take Action: Go to Bialogue's "Current Alerts Page" to read more about it and to find out what actions you can take. 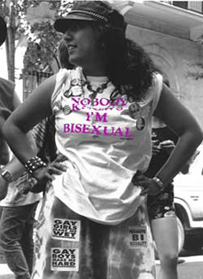 Keep up with the column "Curried Spam", the musings, rants & raves of an American bisexual activist. Take Action: Read the column "Curried Spam" by Wendy Curry long-time bisexual activist and current president of BiNet USA.